At Software Marketing Advisor, we provide tools, templates, and tips to help you better market, promote, and sell your software, solutions, services, and apps. We also provide consulting services to optimize your marketing strategy, messaging and value proposition, and to help with building your software business and increasing your software sales. You work hard on your software. Now you just need to get it in the hands of more customers. We help software and SaaS companies build their businesses, position and market their products and services, and effectively identify and communicate to their target customers. Our goal is to help software companies differentiate themselves from their competition by focusing on a targeted market strategy, communicating their messages effectively, and defining an effective marketing plan and sales approach. Need Help With your software or SaaS business plan? Then take a look at our software business planning tools, templates and articles. You'll find helpful ideas, business planning templates and worksheets specifically designed for software and SaaS companies. We also provide guides and templates to help with marketing strategy, business and marketing plans, as well as tips and tricks to grow your business. If you need some assistance with developing your software business plan or strategy, then contact us about our consulting and mentorship services. Then take a look at our software marketing and sales articles and guides, or learn more about our consulting services specifically focused on technology and software companies, and affordable coaching sessions. Our clients find our 7-Step Software Marketing Strategy Process to be a great approach to get the software marketing help they need. 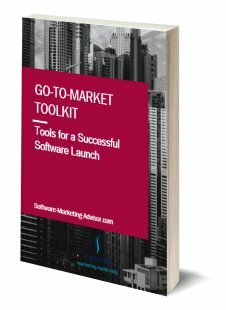 Need tools & templates to market & sell your software or services? You can find downloadable templates, tools, and worksheets to make planning your software business, marketing strategy, or sales proposals a breeze. Use our marketing plan template, check out our software sales proposal templates, or check out other helpful tools to easily increase the impact of your marketing and sales efforts. Need help with partnering or channel strategy to build your business? Drop me a line to learn about how I can help you with finding the right partners or channel to drive your company to the next level, or connect with me on LinkedIn. We can help with introduction to strategic channels, or help identify partners to grow your ecosystem. How can you profit from the evolving software ecosystem? Our goal is for this site to be a go-to resource for software and technology services companies looking for help with planning and marketing in a services-oriented world. Marketing strategy is more important for software companies now than it has ever been. The computer software industry is undergoing some major changes which are impacting software vendor business models, hiring and resourcing strategies, as well as marketing and sales tactics. 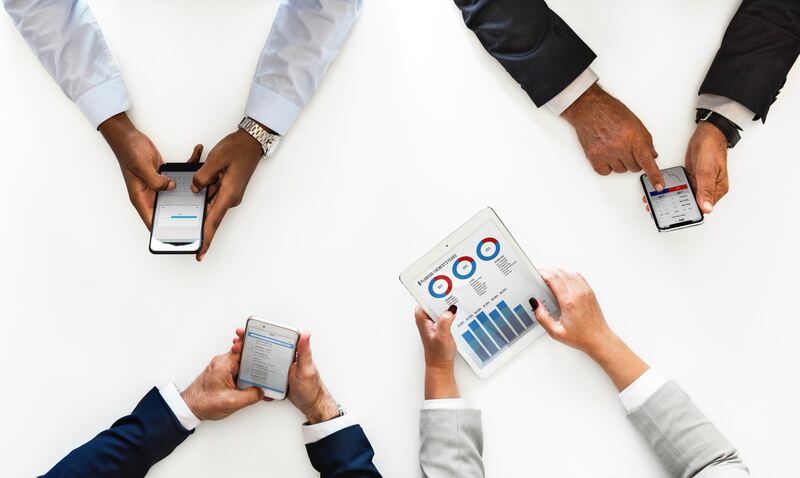 The fact is that current software industry trends such as SaaS (software-as-a-service), mobility, cloud computing, and "big data" approaches are having a major impact not only on the business of software but on the entire computing industry. Our goal is to help software firms make sense of these changes and plan their software business model, product strategy, software sales and marketing to maximize their potential. In today's economy, every software company must go the extra mile to extract the most value possible from the marketplace today as well as in the future. Ready to learn the optimal business model, marketing strategy and sales tools for your particular software product or service? Want to understand more about what these marketplace trends mean for YOUR business? Everything you need is right here. Need help with your software marketing or business planning? Email us at info@Software-Marketing-Advisor.com or call 201-374-0790 or fill in the contact form.